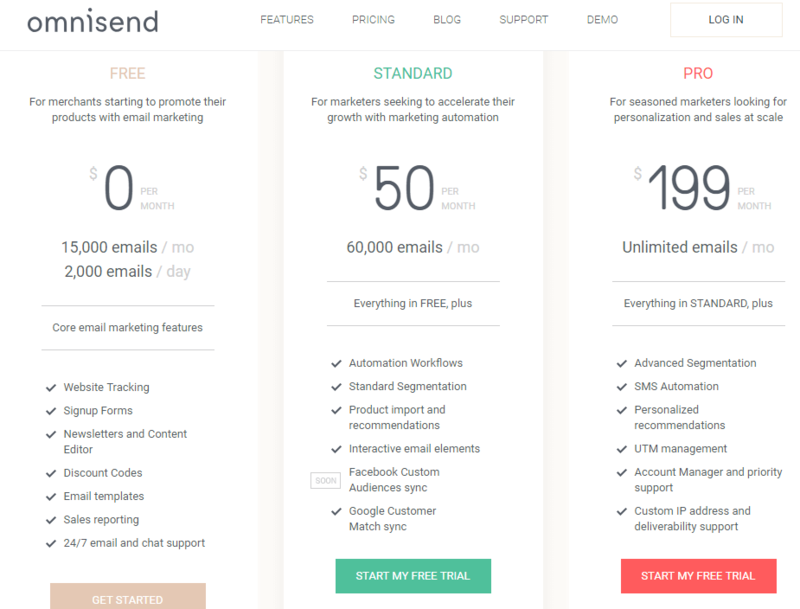 Omnisend is an email marketing platform for eCommerce merchants. It offers all the necessary features you need to personalize your marketing to get more sales. 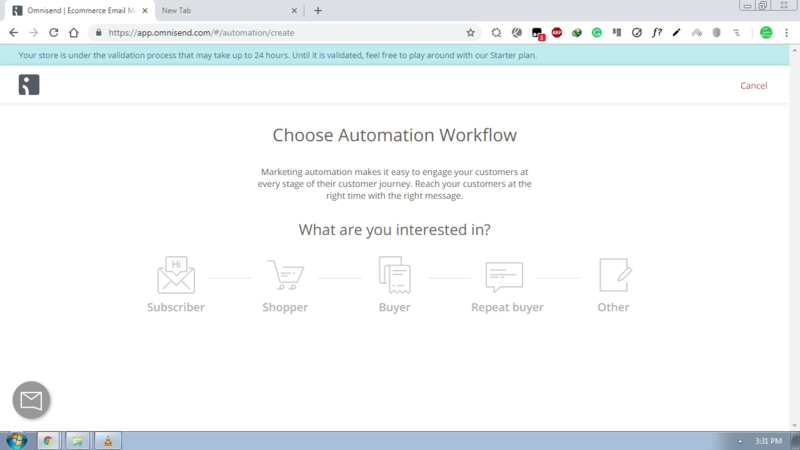 With Omnisend, You can automate your workflows, send email newsletters and grow your email list by converting visitors into subscribers with Signup boxes, Popups, Landing pages and Wheel of Fortune. The good thing about this platform is that it has simplified the complex email marketing features to everyone. If you really want to grow your businesses, you must build stronger connections with your customers by using Omnisend features. Omnisend has a lot of features to grow your customer base and profits. Visit Omnisend features page to learn more. Sign up forms to build your list: email marketing has one of the highest Return of Investment. The best thing about email marketing is that You can keep selling new products and services to your subscribers. Convert your subscribers into shoppers: Once your visitors have joined your email list, It is easy to sell them your products and services by offering great deals and coupon codes. Activate your shoppers and buyers respond to their actions on autopilot with relevant and timely email or SMS messages. You can remind your customers about their abandoned cart or sending a receipt after their purchase. Drive your repeat buyers: Once your customer has made their first purchase, It is for you to sell them more products. 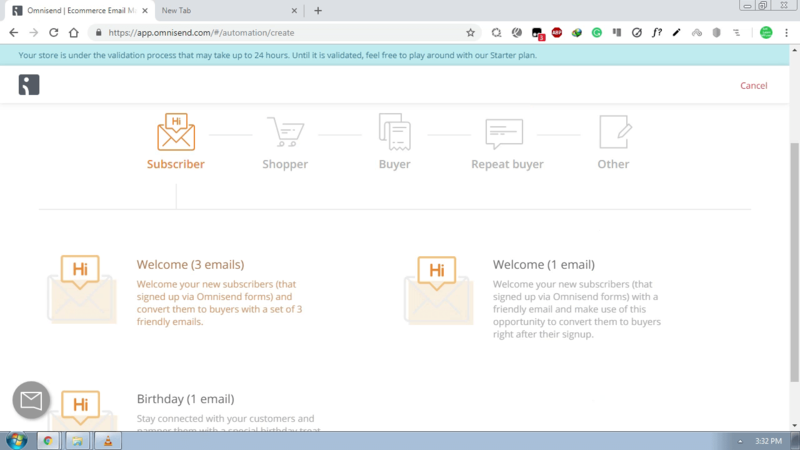 With Omnisend you can automate your order follow-up and send reactivation emails or text messages to give your customers. It is available for Shopify, ShopifyPlus, BIGCommerce, Drupal, PrestaShop, Opencart and WordPress WooCommerce. Getting started with Omnisend is simple and easy. 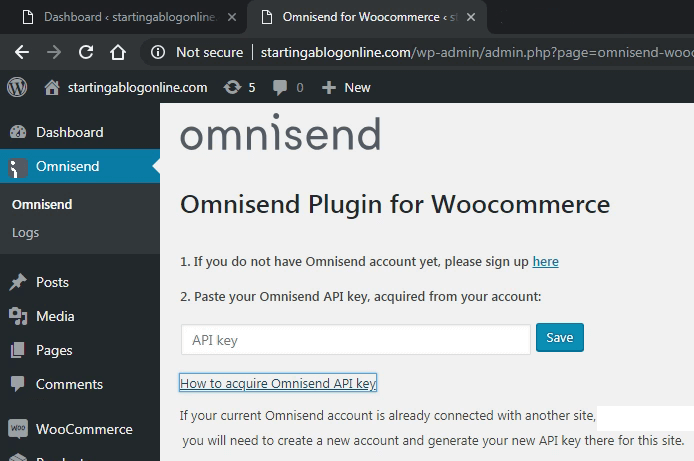 Login to WordPress dashboard > go to plugins > add new and search for Omnisend for Woocommerce, install and activate the plugin. Once the plugin is activated, you will see a new link in the sidebar menu just below the Dashboard link. Click on the Omnisend link, you will see the following page where you need to enter the Omnisend API key. Create a new account and login to your account. Select Connect Your Store option, click on the WooCommerce logo and press connect store button. In the next step enter your website URL to get your API key. Now copy this API key and login to your WordPress Dashboard, paste your API key and save your changes. You will see a success message that your site is successfully connected to Omnisend. Now login to your Omnisend account. You will see the 4 option shown in the above screenshot. To complete the first step, you just need to copy and paste the API key from Omnisend to WordPress. After connecting your store, you need to set up automation. click on the setup automation button and you will be redirected to a new page. You can choose from the 5 options. You can click on any of the above options to see all the features for each option. For example, If you click on Subscriber icon, you will see following options. You can either choose to send 3 or 1 welcome emails to new subscribers. You can also send emails on their birthdays. The Automation feature allows you to automatically send the first email 1 day after the customer signups via Omnisend Signup form. If you already have a list of customers/subscribers, you can start promoting your store and products by sending out an email marketing campaign. You can send 3 type of campaigns. Sending campaigns is very simple and easy. If you choose the email campaign, you will be redirected to a new page where you need to type your name, email, email subject, and some other details, then choose a template from available templates. On the Content section, compose your email. Add product titles, images, prices, details etc. Once you have added all the content, You can this as a template for future use, preview or send a test email to make sure everything is working great. You can either send a campaign to all subscribers or choose subscribers yourself. If you really want to increase your profit, You should also send out two different versions of the email using Email A/B test feature to see which work best. 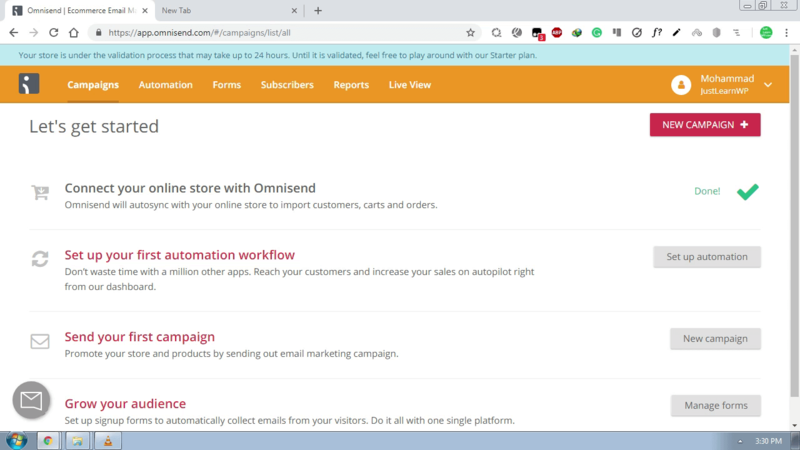 Omnisend lets you add the different type of forms to your store to collect emails of your visitors. Just click on Forms link and choose to Create a new form. You can choose 4 different type of forms. Popup: Build and launch a variety of popups including regular and exit popups. Signup Box: Put always visible signup widget button on your site to call out the signup form. Wheel of Fortune: Launch a Wheel of Fortune and challenge your visitors to sign up. Only paid users can create Wheel of Fortune. 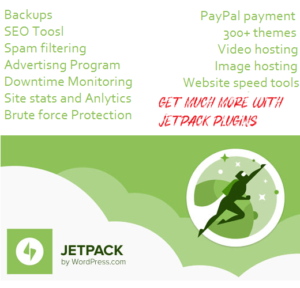 Landing Page: Build a dedicated landing page to collect signups. We’ll host it and you can link to it. Form creation process is very simple, just click on your desired form type, choose a design for your form, edit content and save changes. DOUBLE OPT-IN sends subscriber a follow-up email with a link to confirm their subscription. After making all the necessary changes, you can save and enable your forms. 14 days Free Trial: Once you connect your online store to Omnisend account, you’ll get 14-day Trial (no credit card required). After Trial ends, you can either downgrade to Free plan (with 15 000 emails/month) or upgrade to a paid plan. As we discussed earlier you can also send SMS campaign to your customers. SMS pricing is not the same for all countries. To view SMS pricing for your country, go to My Account page and click on Billing > SMS Pricing. SMS Pricing for few countries. There are many other email marketing services available but why you should go for Omnisend. 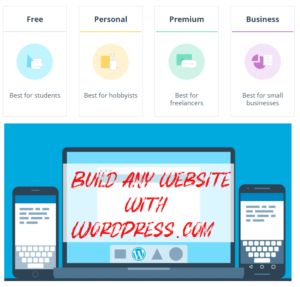 The reason is simply that it integrates with your online store very easily and setting up signup forms, sending email campaigns and tracking your results is simple and easy. f you really want to grow your business, Sign up for Omnisend account and start turning visitors into clients. I blog quite often and I seriously appreciate your information. This article has truly piqued my interest.